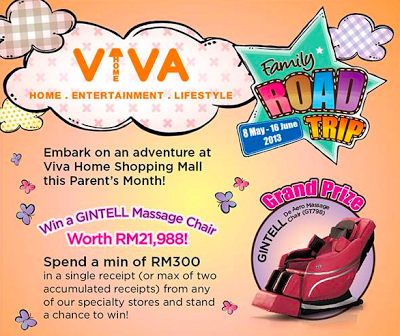 Spend a min of RM300 at Viva Home Shopping Mall. Collect all 7 stamps and drop this card into the lucky draw box. 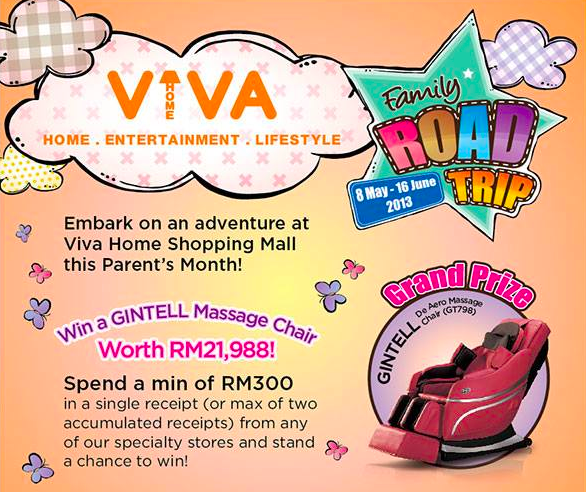 Visit ViVA Home Facebook fan page for more details.